One Stop Party Rental & Silk Floral Design, Inc.
My name is Mary Muscarello, my husband, my mom, dad and and children started One Stop Party Rental in 1994. We felt there was a need in our area for "do it yourself" items or a full service setups we decided to start our business. 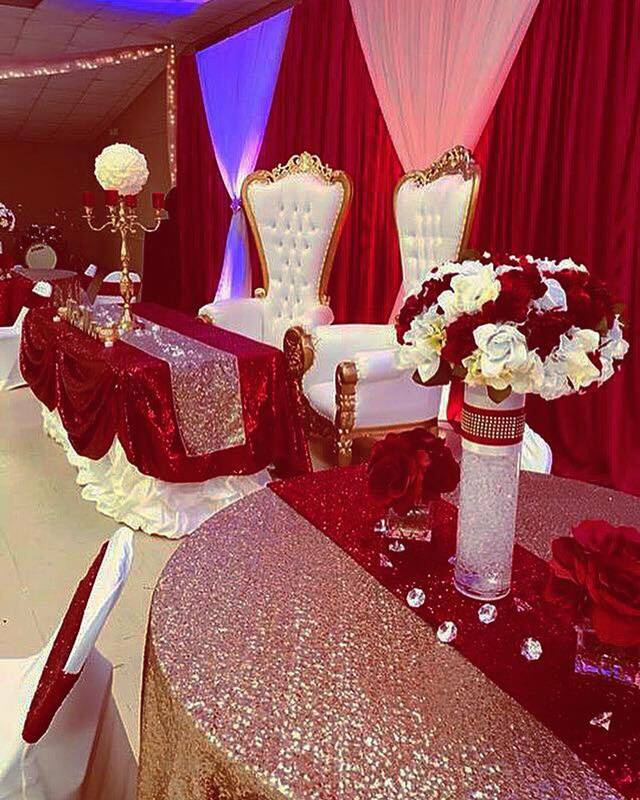 Over the past several years, we have had the honor of decorating over 3,000 weddings and have built lasting relationships with most of our customers. Eighty percent of our business comes from word of mouth. What a blessing it is to be able to do what I love, and touch so many lives.